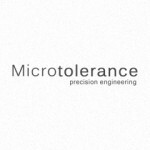 Microtolerance Ltd is a precision engineering firm incorporated in 1991 and based in Bray Co. Wicklow. They commissioned me to completely redesign their old website and attach a custom CMS so they can update the site themselves. After reading my post on changing your website to WordPress, the lads were convinced and followed my design process to a tee, meaning they had their newly redesigned site launched within a week of contacting me! They instructed me to keep the design elements minimal allowing their work to take centre stage. 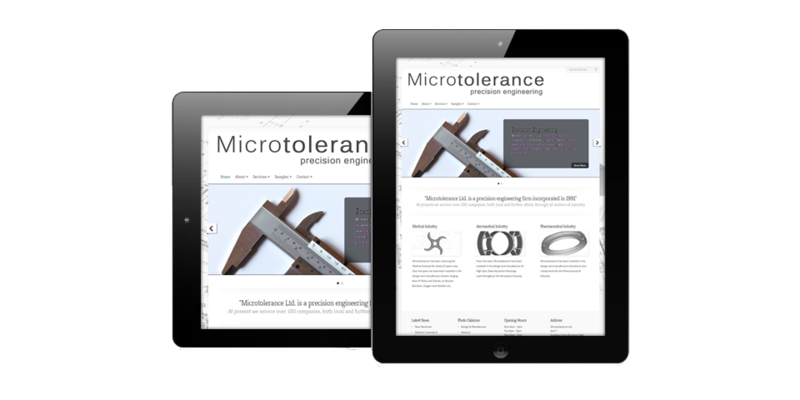 The site uses coding best practices to ensure it is fast and secure, and is compatible with all the most popular internet browsers. 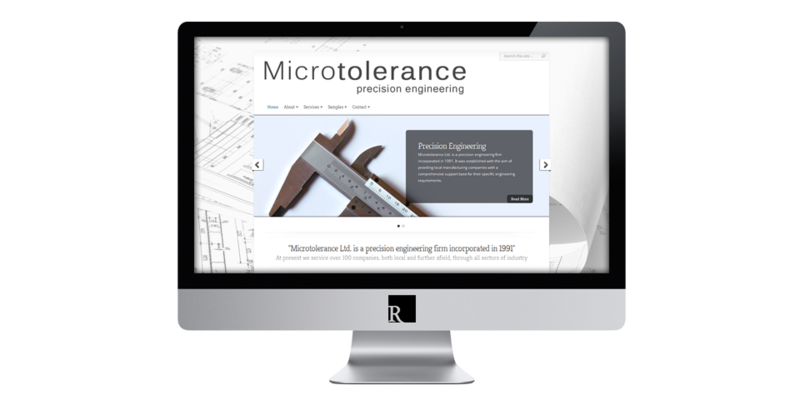 Visit Microtolerance Ltd or view more projects.